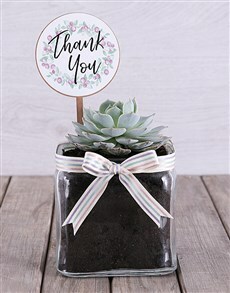 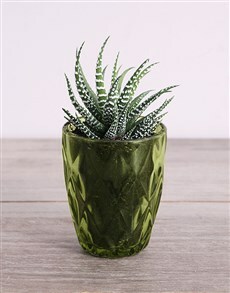 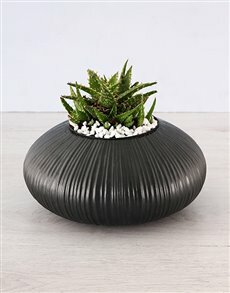 Low maintenance plants make the best gifts because they bring a little life into your space, but don't require a lot of work. 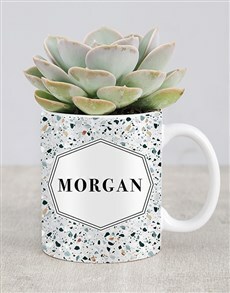 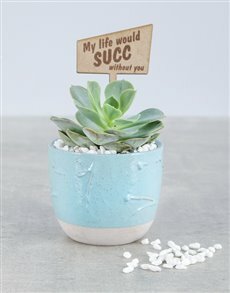 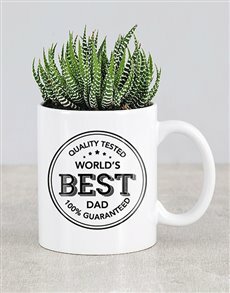 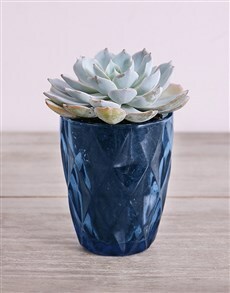 Nothing says low-maintenance like succulents. 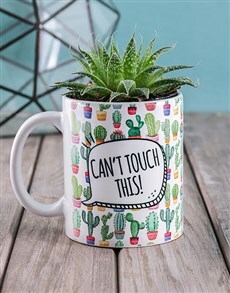 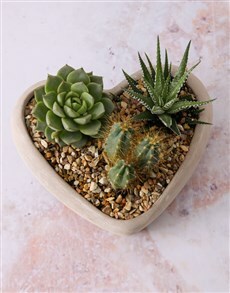 Even though they don't need a lot of love, your giftee will adore these prickly prezzies. 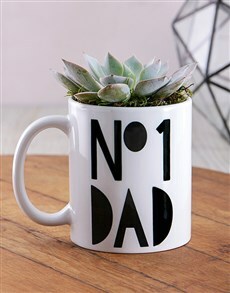 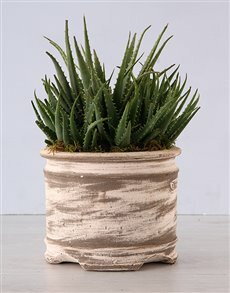 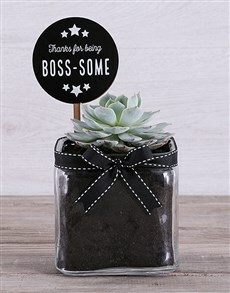 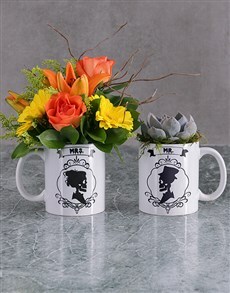 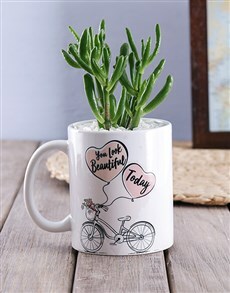 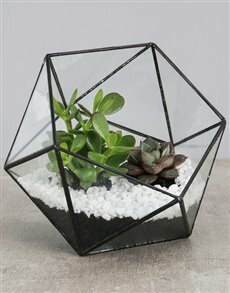 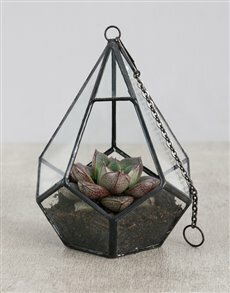 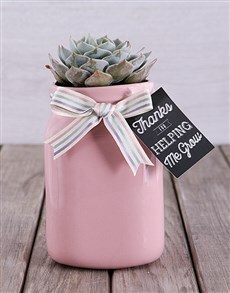 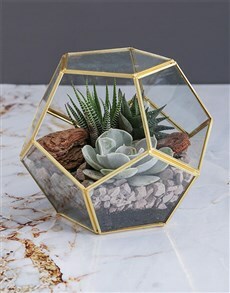 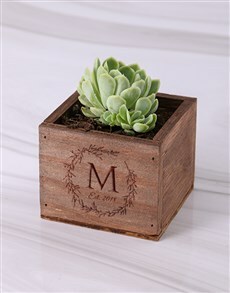 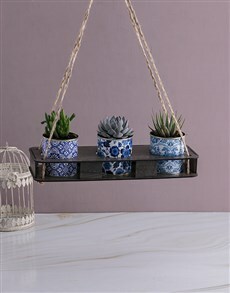 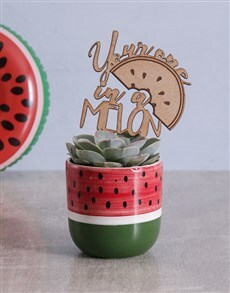 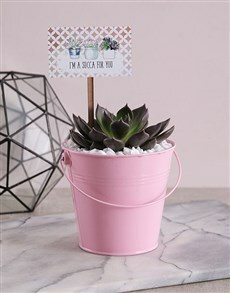 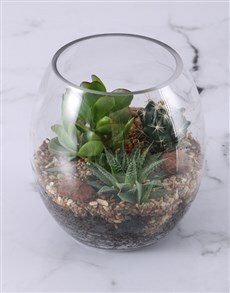 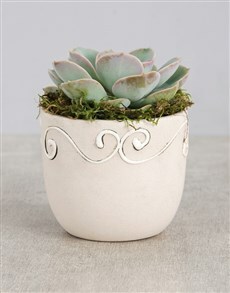 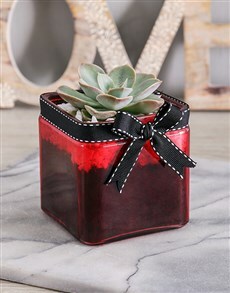 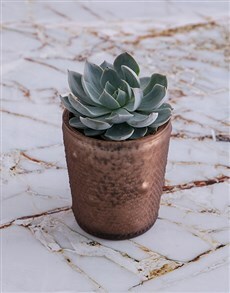 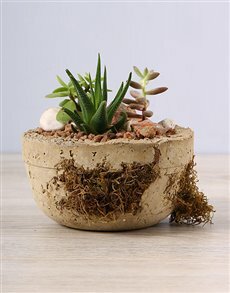 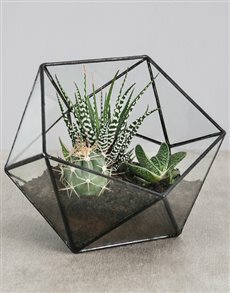 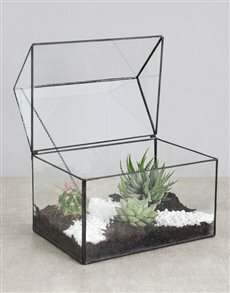 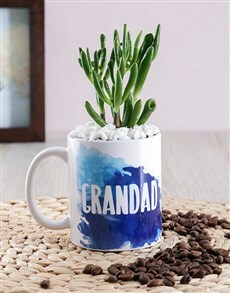 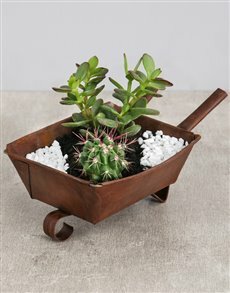 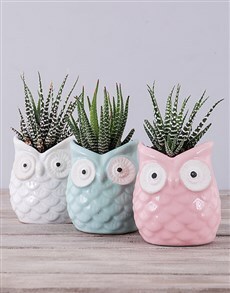 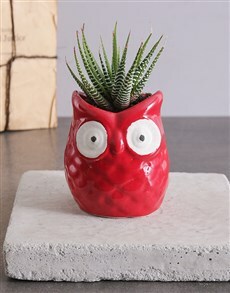 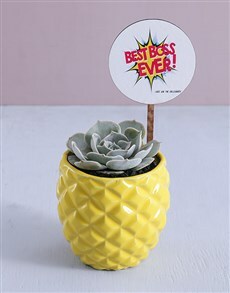 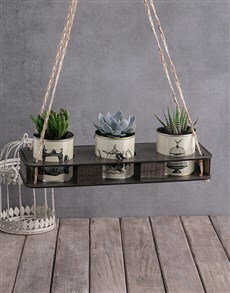 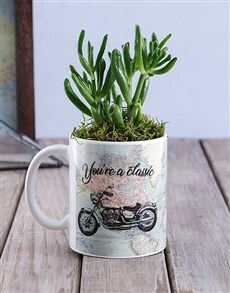 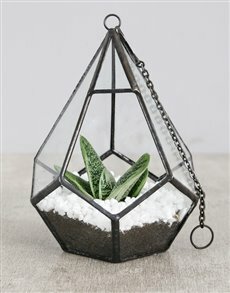 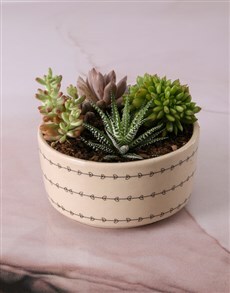 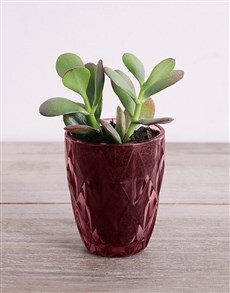 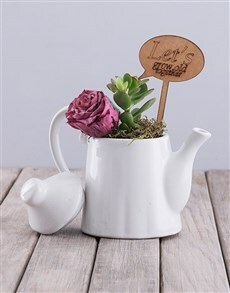 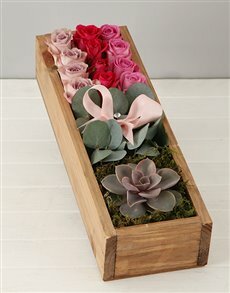 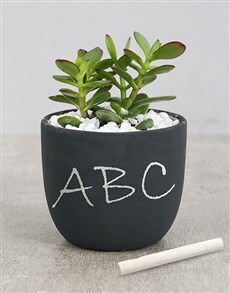 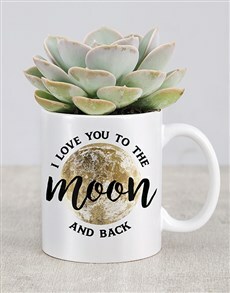 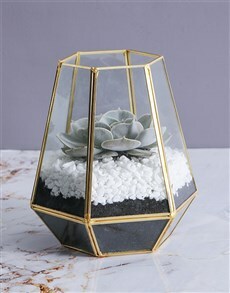 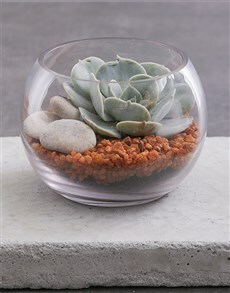 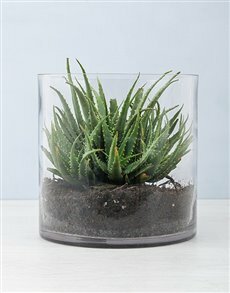 Grab succulents in a vase, cacti in terrariums, succulents in ceramic pots and many more! 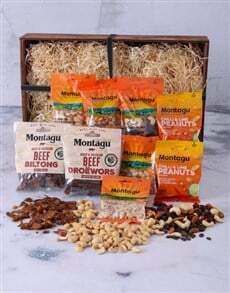 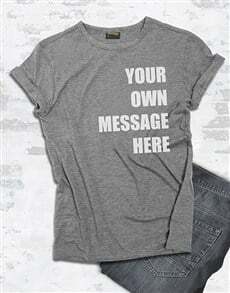 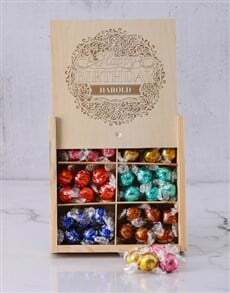 Purchase today and expect sameday delivery countrywide. 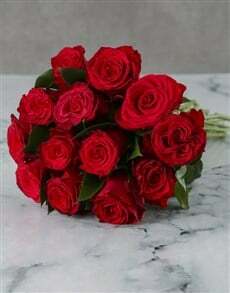 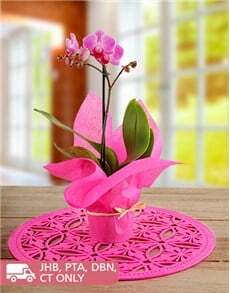 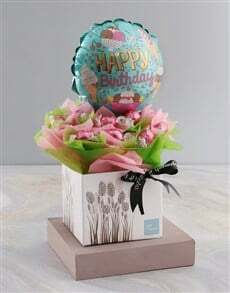 NetFlorist delivers to all areas including areas in Polokwane, Pretoria and more.